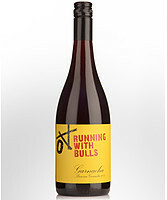 of Tempranillo. To add some spice and texture to the wine some whole bunches were included in the ferment. 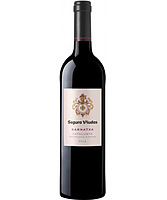 Bright crimson in colour with aromatics of spearmint, white pepper and floral notes from the whole bunch fermentation. As the wine opens up it reveals raspberry, blood orange and strawberry. 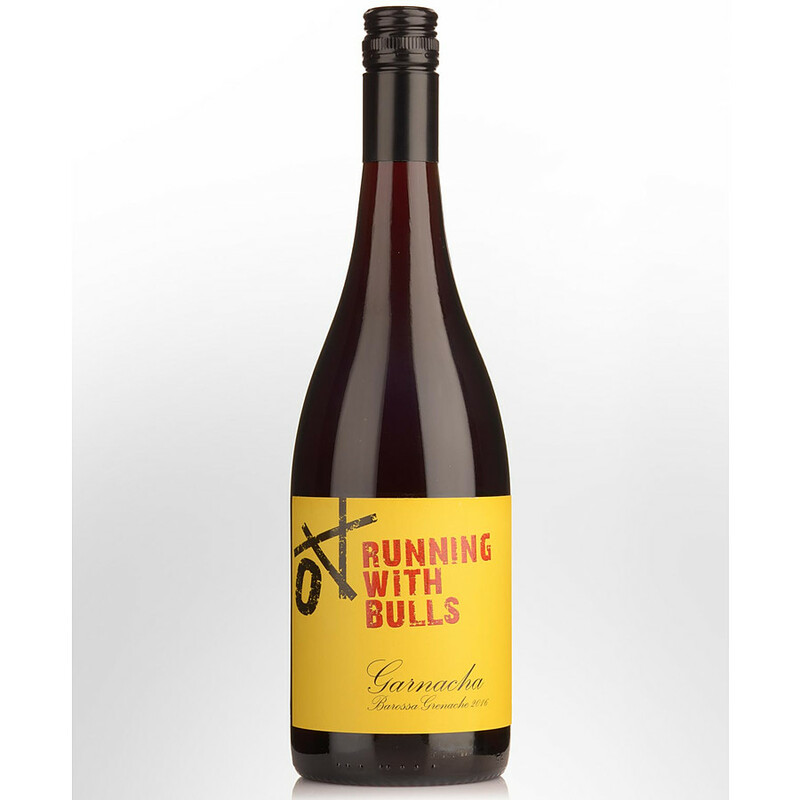 A vibrant palate with flavours of pomegranate, raspberry and rhubarb. 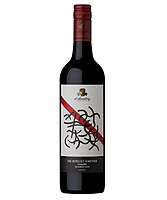 Lovely sweet fruit is followed by a savoury, spicy finish making it the perfect wine for any occasion. Enjoy with potato and rosemary pizza or pan-fried chicken with Tuscan beans. summer and autumn were coupled with cool nights leading to pristine fruit for the 2017 Garnacha.